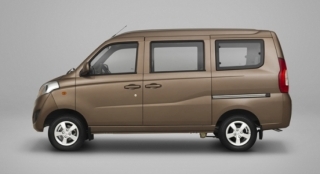 The BAIC MZ45 is derived from the original MZ40 model but offers an extra three meters in length. 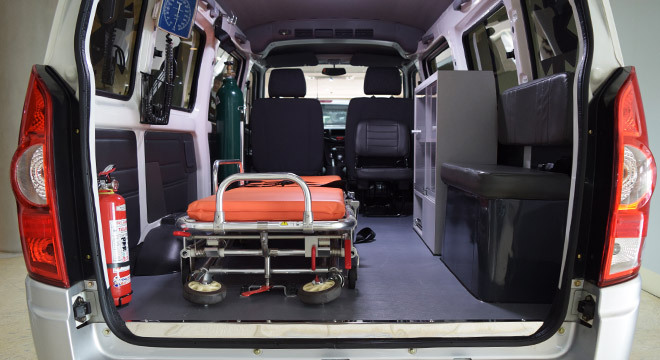 With great features for the practical owner, the minivan can be configured to seat up to nine passengers with some space for the luggage or cargo. 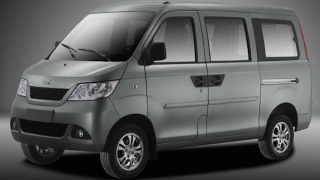 While for the drive ahead, the driver and passenger will enjoy a wide array of convenience including 22 storage space locations, sedan-like seats, and a high power cooling system for the hottest areas in the country. 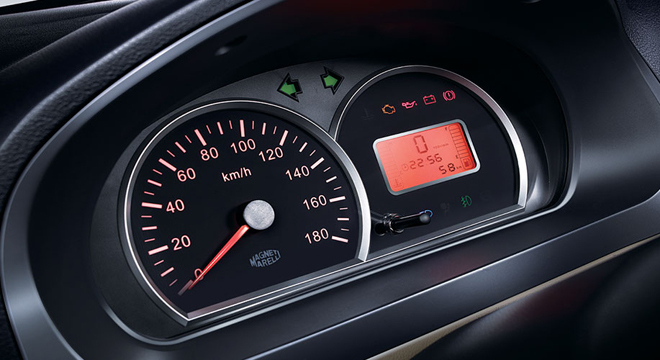 Staying informed is complemented by an intelligent LCD gauge for an easy glance through the vital information. 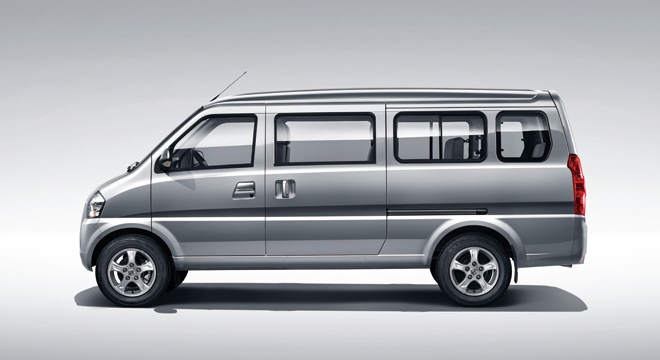 The power to haul your family is sourced from a compact four cylinder 1.2L engine that produces 86 horsepower and 108 Nm of torque mated to a five-speed manual transmission. 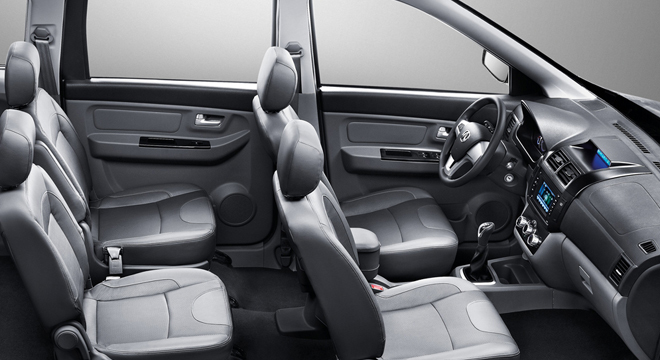 With standard keyless entry, power windows, side mirrors, and steering, the MZ45 can surely deliver the goods without compromising comfort. 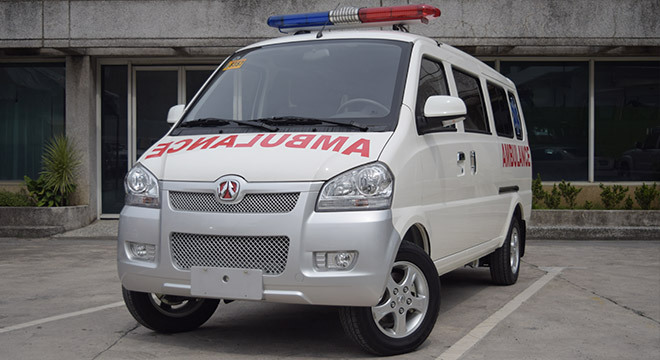 In the Philippines, the MZ45 is also available in an ambulance configuration, which will come with LED toplight w/ siren & PA system, fabricated cabinet, fully collapsible stretcher w/ lock, florescent lamp, I.V Hook w/ strap, oxygen tank holder, vinyl sticker, non slip matting (coin design), stainless ramp approach metal, and stainless bumper approach metal. 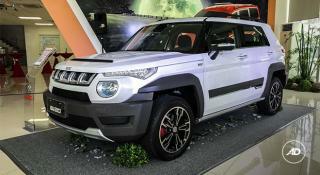 You also have the option to add consumables with your purchase but for an additional P30,000. 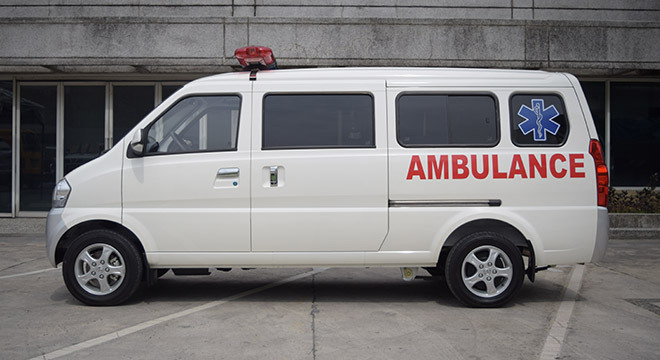 This includes oxygen tank w/ content 20lbs, wall mounted BP apparatus, first aid kit, oxygen tank regulator, ambu bag combination adult and pedia, minor surgical kit, flash light LED w/ battery, and stethoscope. 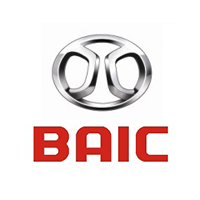 Hi, I would like to receive a financing quote for the BAIC MZ45, thank you. 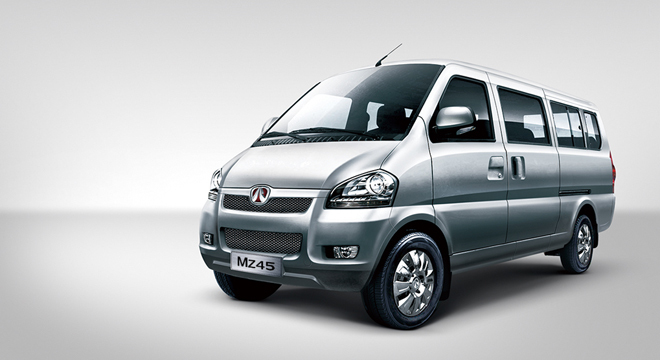 Do you want to be the first to know about the latest BAIC MZ45 promos and news? Just subscribe with your email address and we’ll send you alerts on the most incredible deals as they happen.